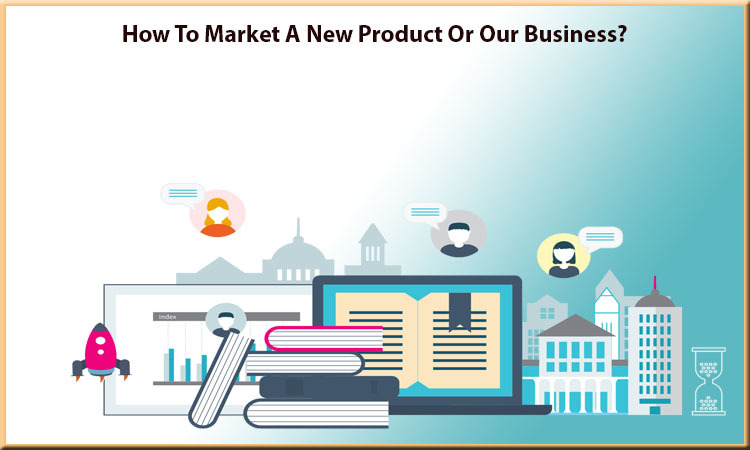 How To Market A New Product Or Our Business? Home > digital marketing > How To Market A New Product Or Our Business? Marketing your business to the people through conventional means of advertisement in newspapers and television has gotten so much expensive that now people are looking for other means of marketing their products and services. In this age of digitalization where the whole world and almost everything in it is being shifted to the digital marketing services. More and more people in spades of Billions are turning to the internet through the means of computers and smartphones in order to catch up with the internet world. It is also studied that people are now spending more time on the internet then they were doing before. This has made the digital and online world a lucrative place for the businesses to shift their businesses and services marketing strategy towards the internet. Different ways of promoting products on the internet are way cheaper as compared to the print media and television marketing. The eroding user base of the print and television media has also affected the efficiency, effectiveness and maintainability of the conventional means of advertisement. There is a high probability of finding more people on the internet from all over the world who also happened to have high spending habits. The businesses which have projected and invested in their online presence have made huge gains out of it. Today the biggest companies in the world are all internet based and providing services to people all over the world through the means of internet. This clearly shows the benefits of moving to the internet and devising a business strategy oriented towards the internet. Website: A website dedicated to promoting the products and services can work like a charm as it has the potential of promoting your product to a high range of audience all over the world. A professionally made website will improve the value of the brand, the brand awareness and the revenue generated for the business. Apps: Another popular way of promoting your business is through a dedicated app on Andriod or Apple store. The increasing number of smartphone users all over the world have made Apps one of the highly effective ways of promoting your products and services. An App can improve the trust level of the brand and in turn the brand value. Google Ads/PPC: Google ads and pay per click is one of the most effective ways of advertising and promoting your businesses on the internet as it has the power to take the message of your businesses to people far away and to those who are most interested in the services provided by you. All the above-mentioned services are provided by Digital Tool USA which is one of the leading internet marketing agency in Chicago, USA and all over the world.